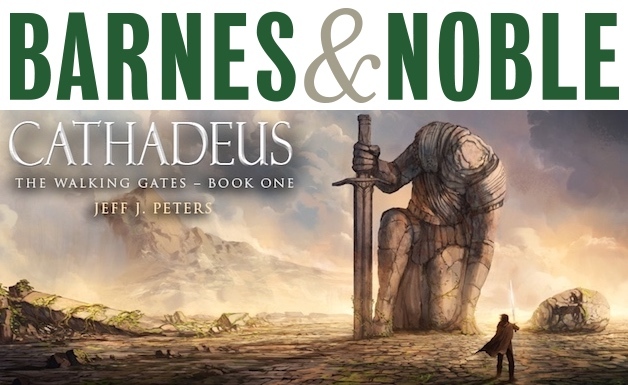 Join me at Barnes & Noble in Olympia, Washington, this Saturday August 18th from 1pm – 4pm, where I’ll be signing books and talking with readers. 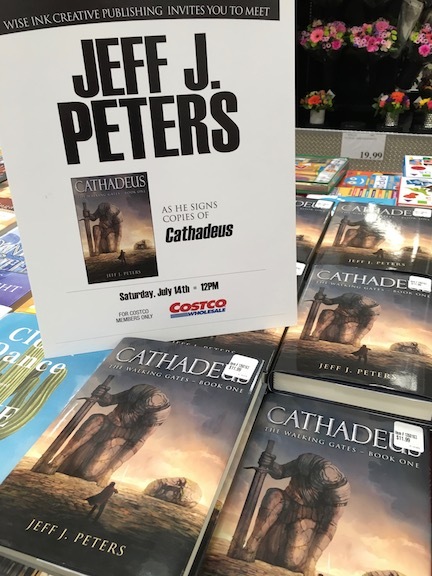 Stop by and pickup an autographed copy of Cathadeus. Hope to see you there. Join me at Barnes & Noble in Bellevue, Washington, on Saturday July 21st from 1pm – 4pm, where I’ll be signing books, meeting readers, and talking about writing. Stop by at what’s sure to be a fun event! 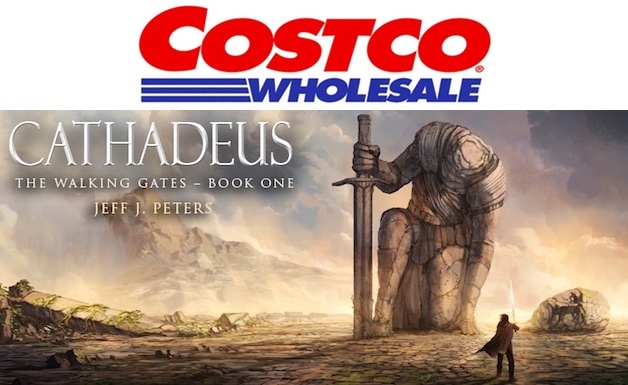 I’m very excited to announce that Cathadeus is now available in Costco! Join me at the Gig Harbor, Washington, store on Saturday July 14th from 12noon to 2pm, where I’ll be signing books and talking with readers. Don’t miss this terrific opportunity to pickup a signed, hardcover version of my book for only $11.99 – that’s 40% off the cover price! 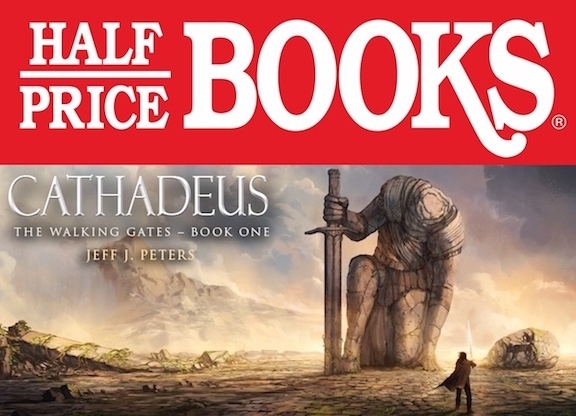 Join me at Half-Price Books in Tacoma, Washington, this Saturday June 2nd, from 12noon – 4pm for a book signing and receive $5 off the cover price of Cathadeus! I’m very proud to announce that Cathadeus has received a 5 STAR editorial rating from The iRead Review !! Thanks so much to the great folks at The iRead Review for taking the time to read and rate Cathadeus, and for the terrific review. You’ve certainly made all of the hard work and ceaseless hours very worthwhile. Read the full review here. Stop by Barnes & Noble in Federal Way, Washington, on Saturday May 12th, from 11am – 4pm, where I’ll be signing books and talking about writing. Hope to see you then! World Book Day is coming! Celebrated in over 100 countries around the world to promote books and reading, especially among early readers, it’s organized by the United Nations Educational, Scientific and Cultural Organization (UNESCO). So if you have young children, be sure to read an extra book to them or better yet, have them read to you. If you don’t have kids, take the time to read a few more chapters in your current book or start a new series. Or perhaps consider giving a book to a friend or family member, or donating a book to your favorite school, charity or library – a number of bookstores in the US are offering specials and will donate books on your behalf. 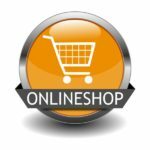 In the US, World Book Day is celebrated on April 23rd, and to honor this event I’m offering a special 25% off on Cathadeus at my online store with coupon code BOOKDAY2018, plus free shipping and a signed copy too! Regardless of how you choose to participate, help encourage reading and the promotion of books around the world, especially to children. Hope you’ll join in! Join me at Half-Price Books in Redmond, Washington, this Sunday April 22nd, from 1pm – 4pm for a book signing and receive $5 off the cover price! Join me at Half-Price Books in Olympia, Washington, this Saturday April 14th, from 1pm – 4pm for a book signing and receive $5 off the cover price!